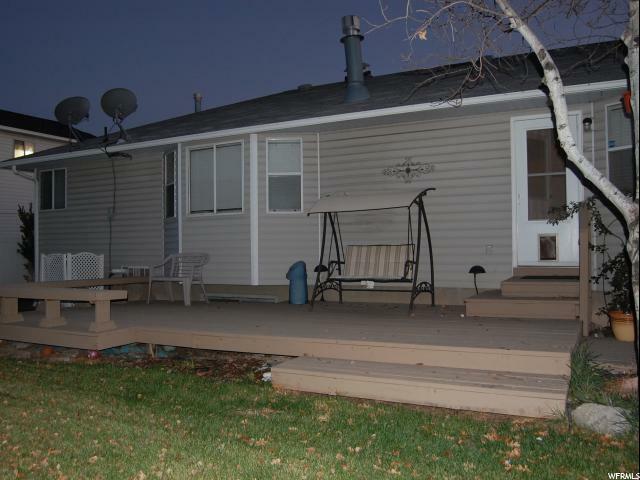 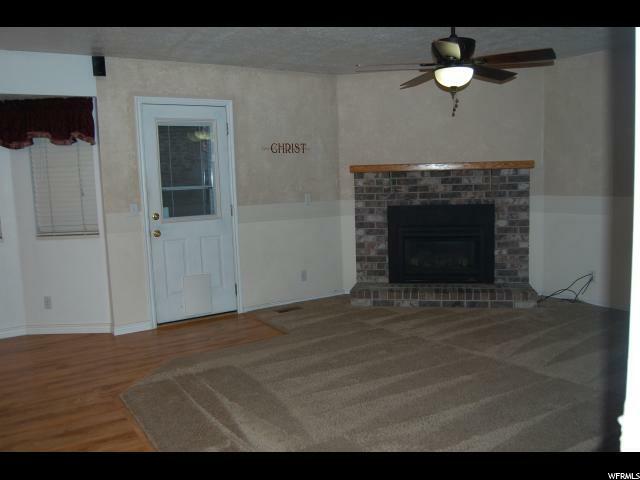 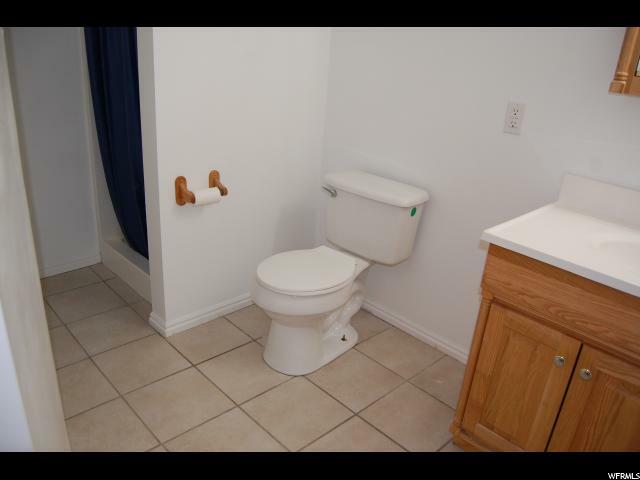 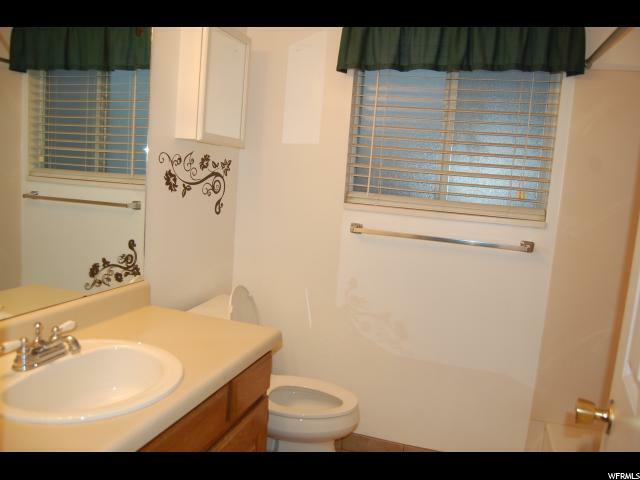 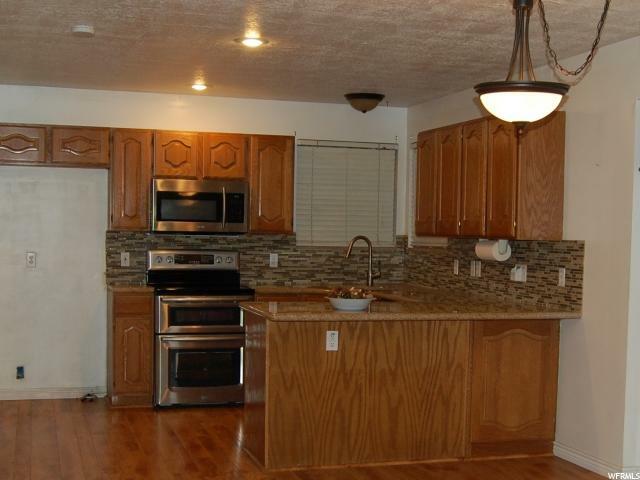 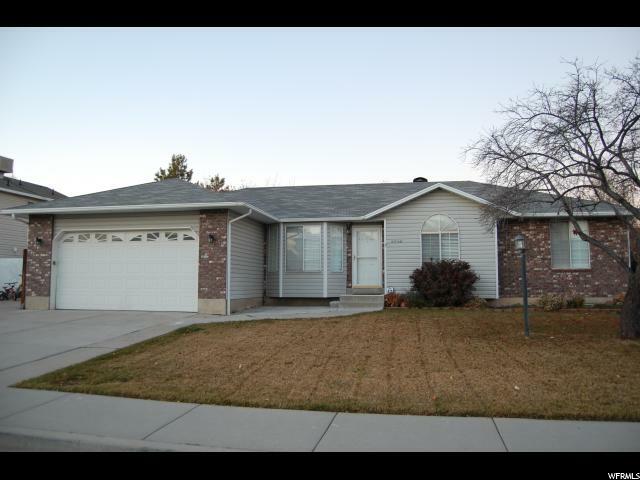 Ready to move in this desirable rambler in West Valley. 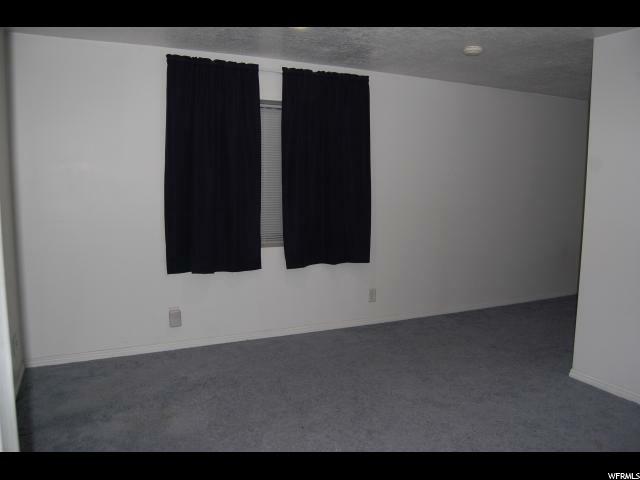 Laundry is on the main floor. 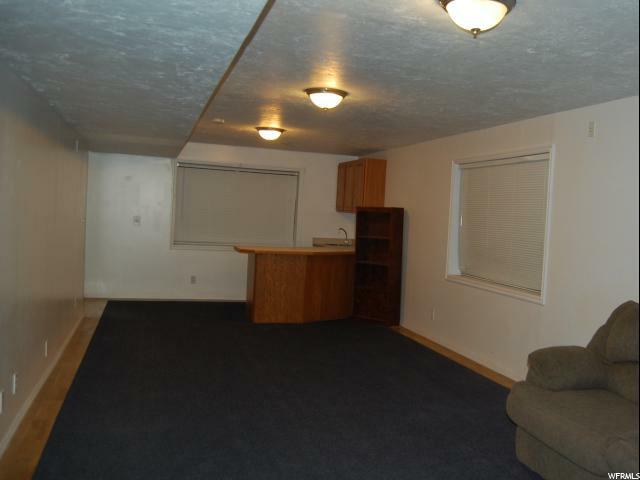 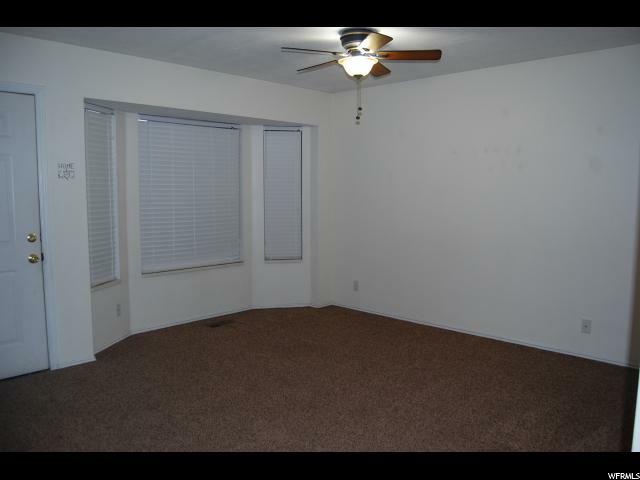 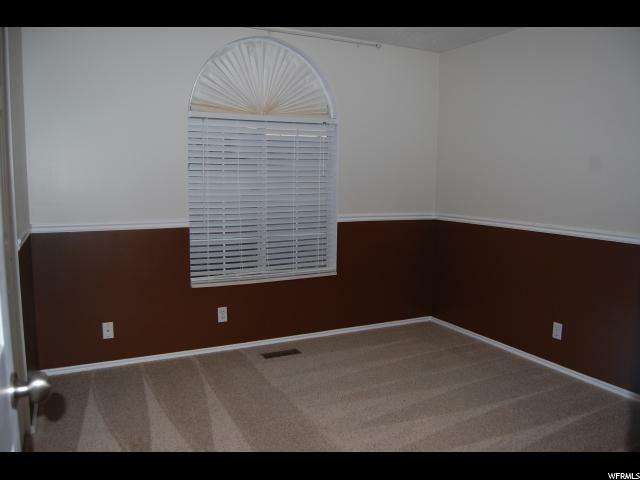 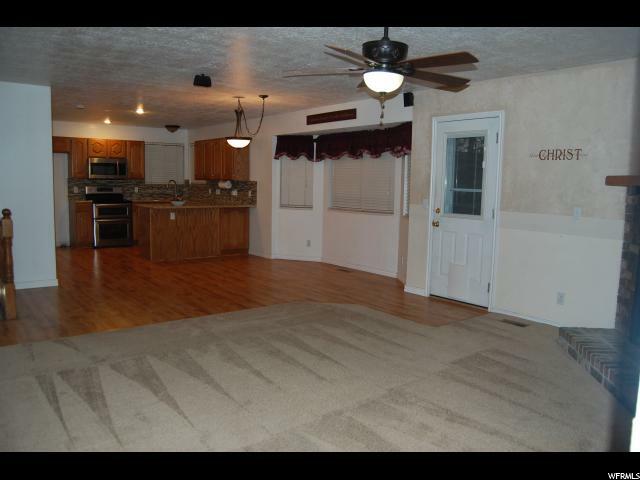 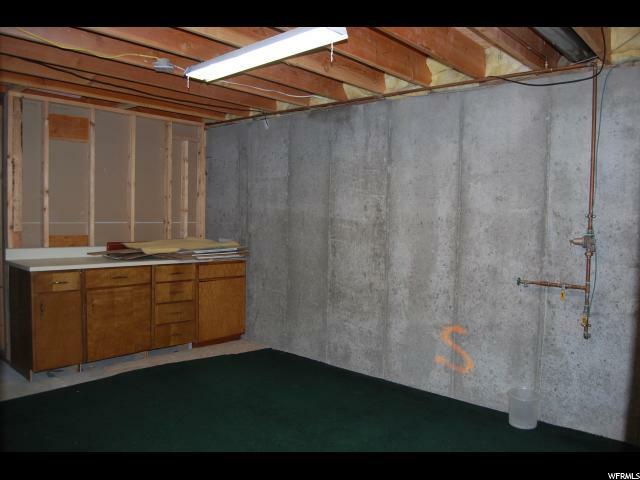 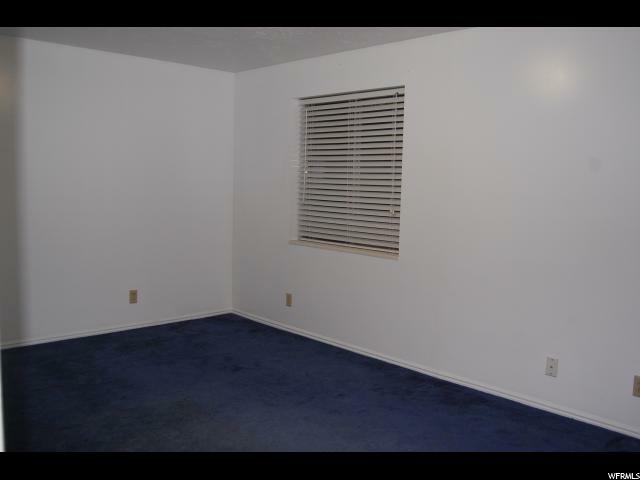 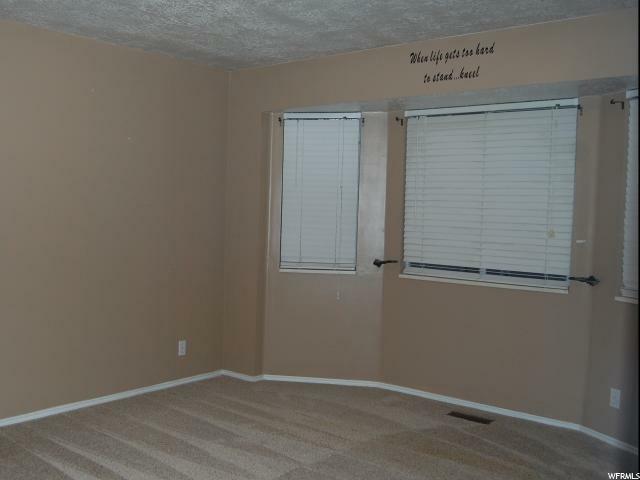 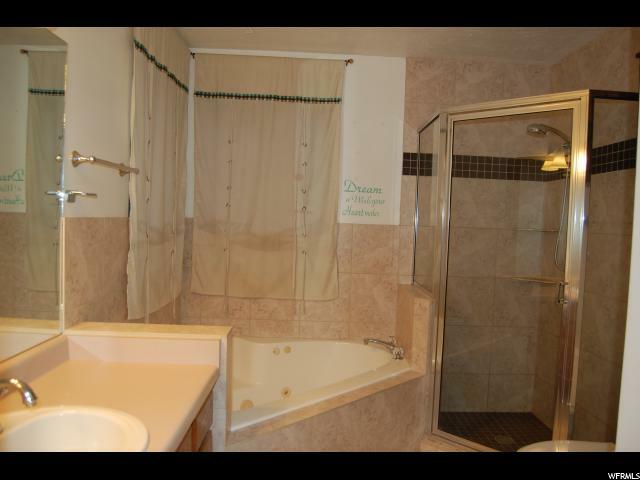 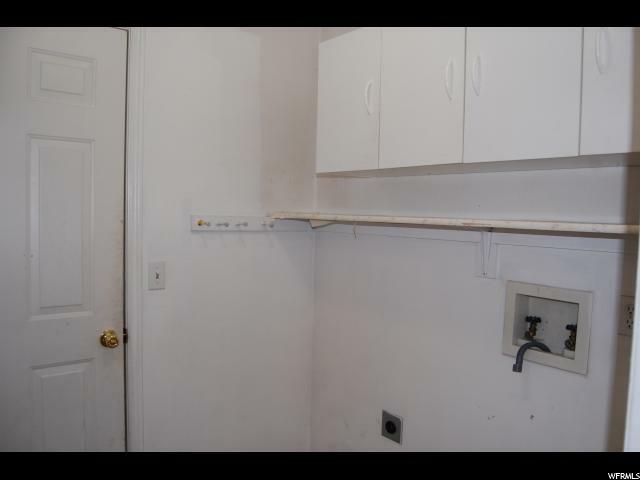 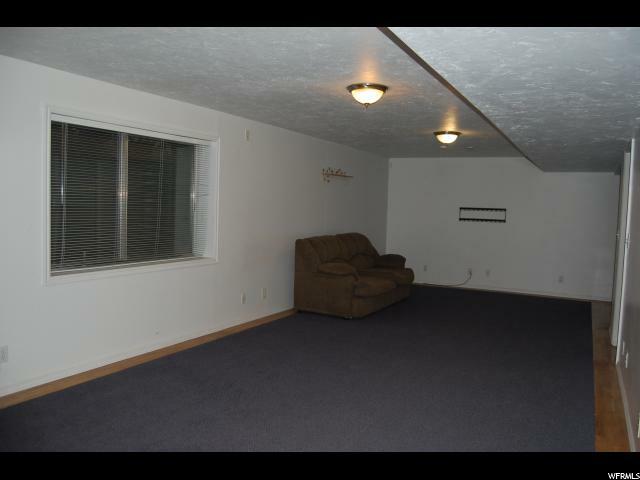 Spacious basement with lots of space for a future Mother In Law apartment. 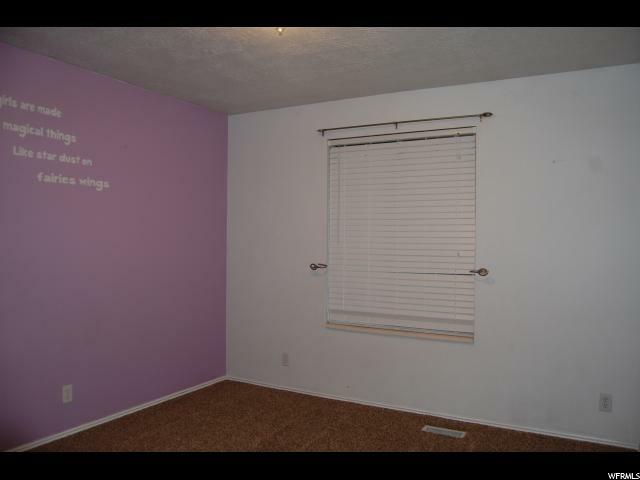 Walking distance to Granger High School. 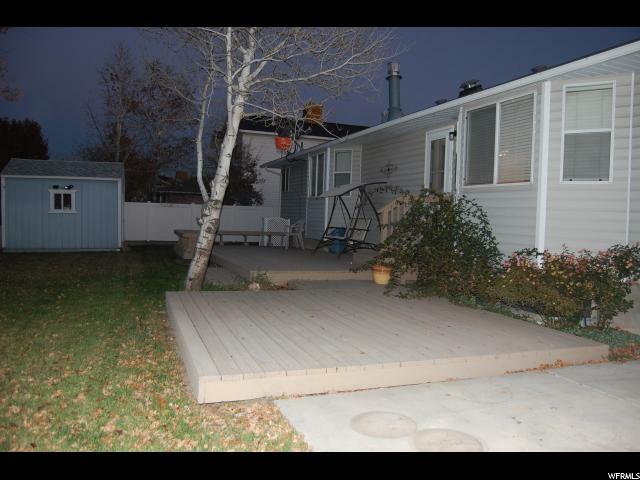 Close to Bangerter Highway and 215/201 Freeway. 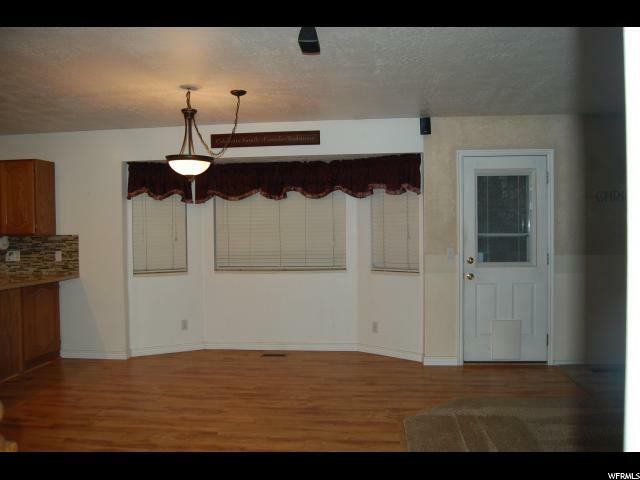 I would like more information regarding the property at 3710 W SPRING WATER DR, West Valley City UT 84120 - (MLS #1568042).